Welcome to the home of A&A Moving Company. At A&A Moving Company, we are proud to be serving the entire Los Angeles area. We also provide Los Angeles Office Movers for all LA County. We have also been serving communities such as Woodland Hills for over a decade. We provide professional moving services to this entire area. If you are planning a move or need office movers and moving assistance asap, contact A&A Moving Company today at (800) 349-5000. As a full-service Los Angeles office movers, we provide our customers with movers who are fully insured and licensed as well as fully bonded. This is part of our promise to you: great and reliable moving services when you need them. Our Los Angeles movers can provide to our customers the kind of careful and dependable movers that they need for help. We also provide reasonable residential moving services at a price our customers can easily afford. In addition, we also offer commercial moving services for any business that is located in Greater Los Angeles County area. We also serve the entire region as well including; San Bernardino County, Orange County areas and the Ventura County area. We have worked hard to establish our company as one of the top choices for any move in the entire area. We are one of the best Los Angeles moving companies. Our services are fast, reliable and efficient. At A&A Moving Company, we will work directly with you the customer to fully tailor our package of services to fit your particular moving needs. 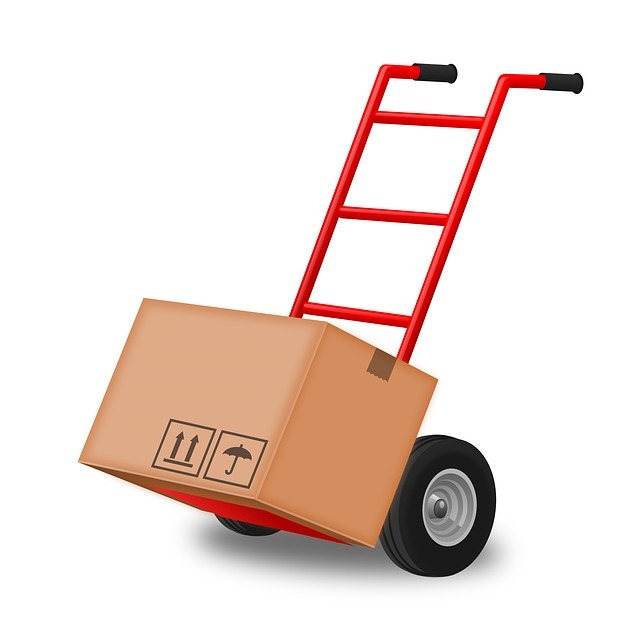 Do you have large household or office items that must to be carefully shipped across the country? Then work with us. Our professional office movers can handle any cargo delivery you have in mind! At A&A Moving Company we look out for our customers by offering daily flexible moving services that won’t hurt your wallet. We not only have the most affordable moving rates in Los Angeles, we also offer our services around the clock. This enables us to work with those who may have difficult or hard to manage moving goals. We can make sure your move is done properly no matter the time of day. If you need our expert movers as day breaks or when midnight strikes, we will be there to provide them for you. Want to move quickly? Finding it hard? Contact us. We specialize in last minute relocation services. We are a highly experienced company. As such, we know how much our customers cherish their special items. Our aim to make sure that you get the service you deserve. We will help make sure that your beloved possessions get from one place to another in the region or across the country without problems. We understand that moving can be very stressful even under the best of circumstances. This is why we work at every turn to make sure that you move flows without problems and that each detail is managed properly in order to avoid problems. We have taken pride in our work since 1996. Work with us. If you need anything moved from a house to an apartment to an office, we’ll be there for you. 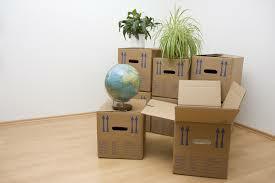 A&A Moving Company is your first, best and ultimate Los Angeles office movers. Contact A and A Moving for all your office moving services in Los Angeles Ca at (800) 349-5000.